Zlatko Vickovic is the winner of the May 2017 Monthly Theme Contest. He is a Street Photographer based in Novi Sad in Serbia. Five months ago, Zlatko won the “The Colour Green” monthly theme contest. His images was selected from a pool of 30 Colour Green street photography themed photographs! First of all Zlatko’s winning shot was the cover image for our Facebook page, our Twitter page and our Google+ page for the month of June 2017. 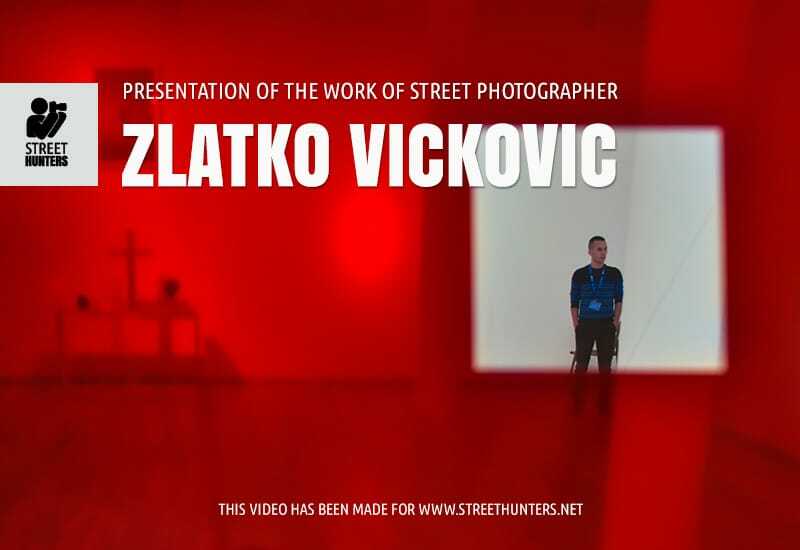 To top all this off we have created a video slideshow of 50-60 of Zlatko’s favourite photographs to share with our 12K subscribers on our Youtube channel. So here is it Street Hunters! Some of Zlatko Vickovic’s favourite photos to date. Give the video a look and please don’t forget to like and share!